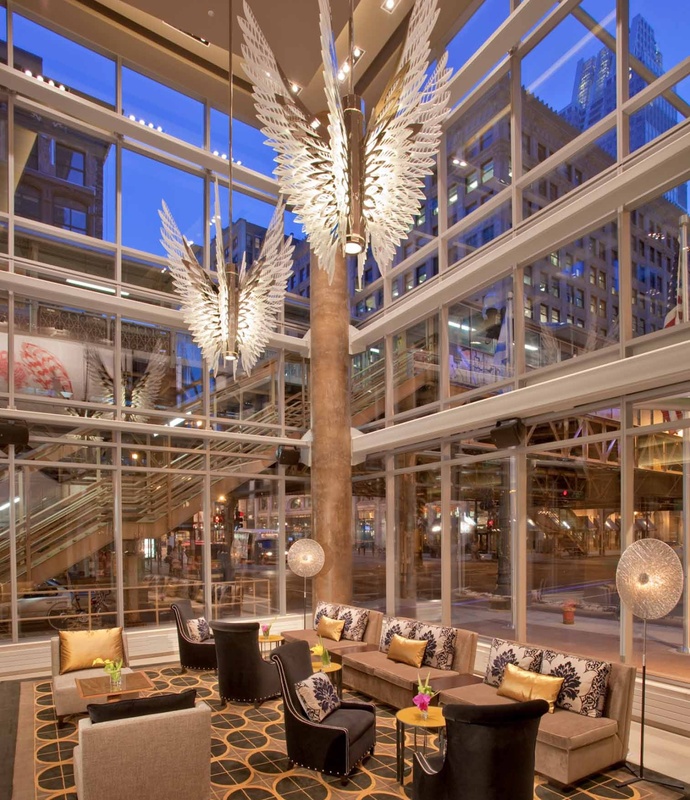 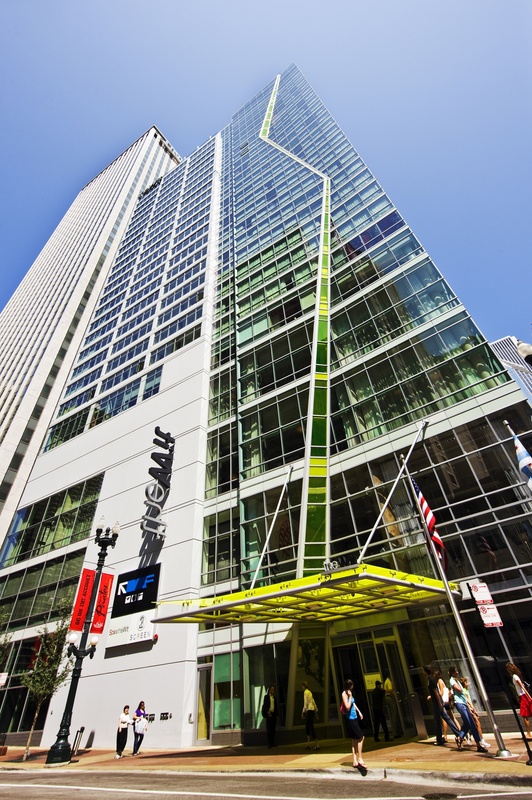 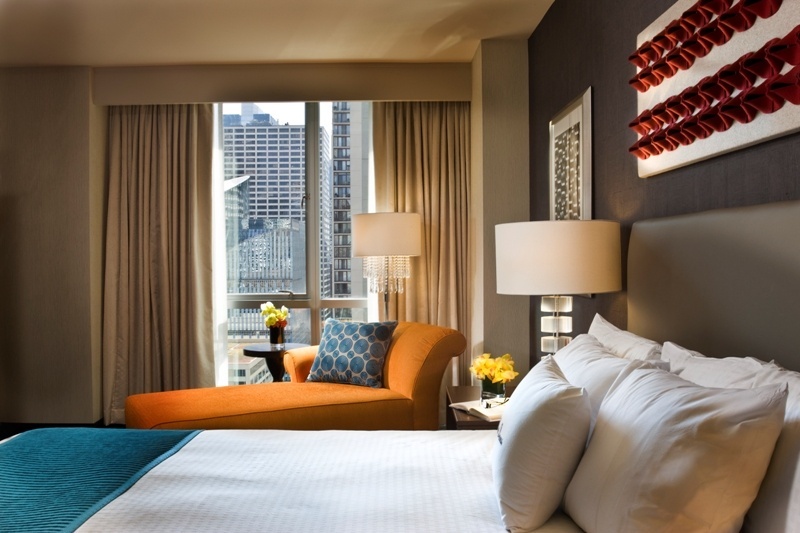 The Wit Hotel has an enviable location on the corner of State and Lake near to Chicago’s business district, theatre town and Millennium Park. 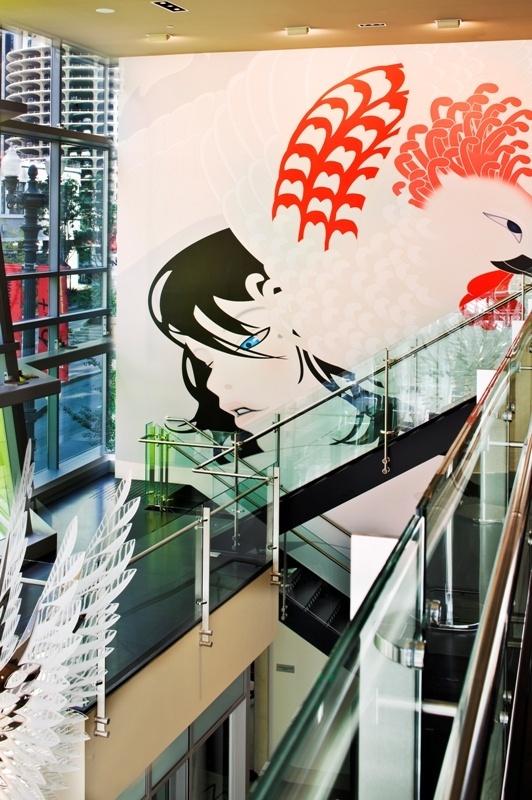 The 27-story building was built in 2009 and reflects the vibrancy of the local area with a kickass lightning bolt running the length of its glass floors. 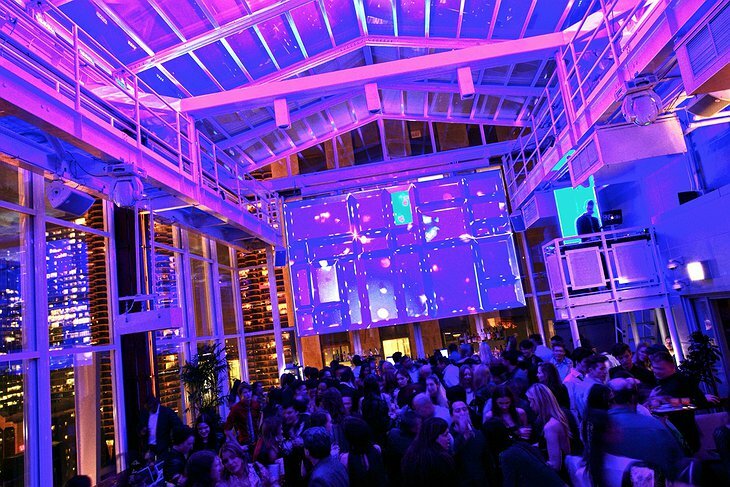 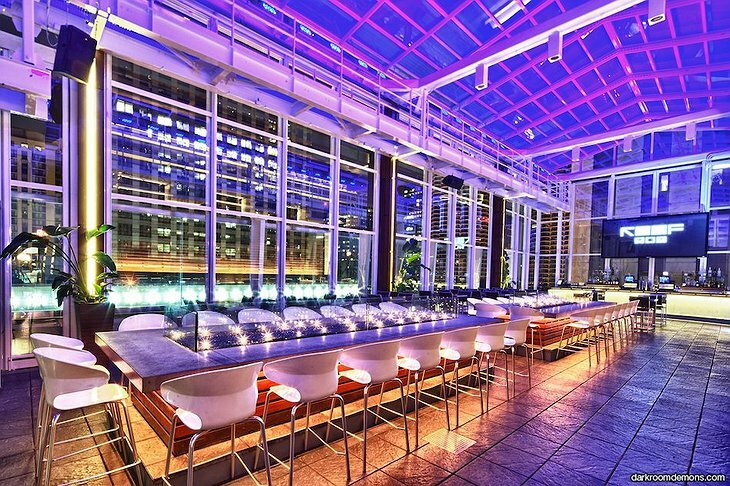 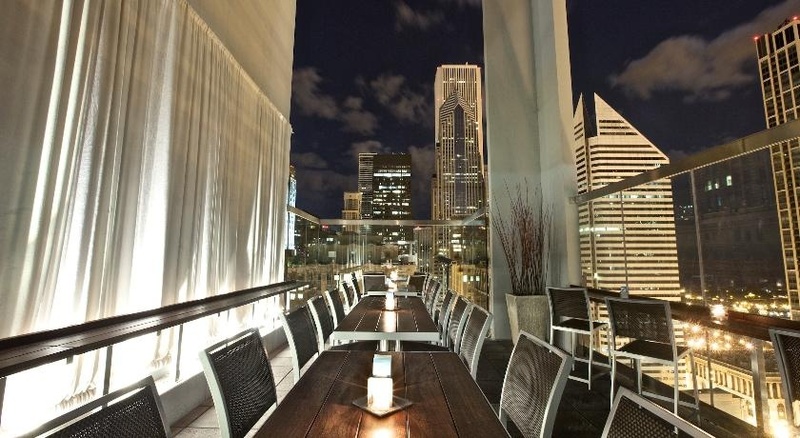 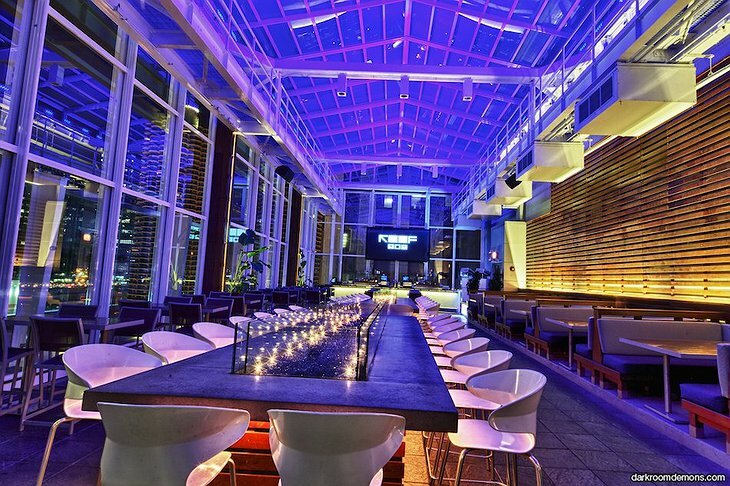 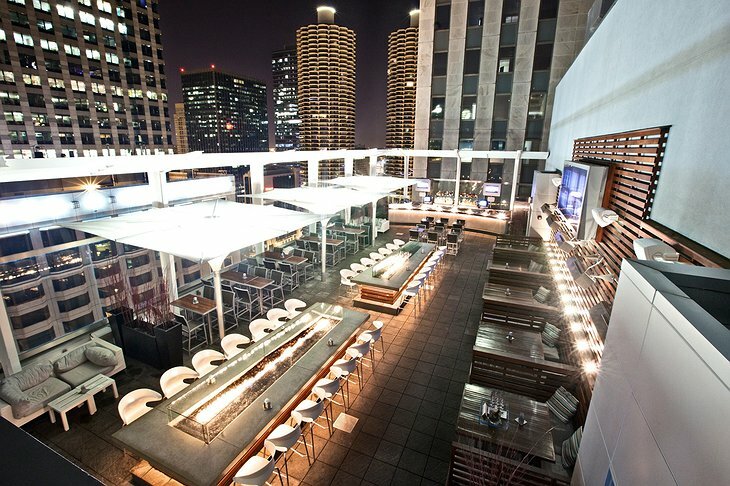 The rooftop lounge has delightful views of the city with a retractable roof to allow use in all weathers. It also has a 3D multimedia wall for that 23rd Century experience. 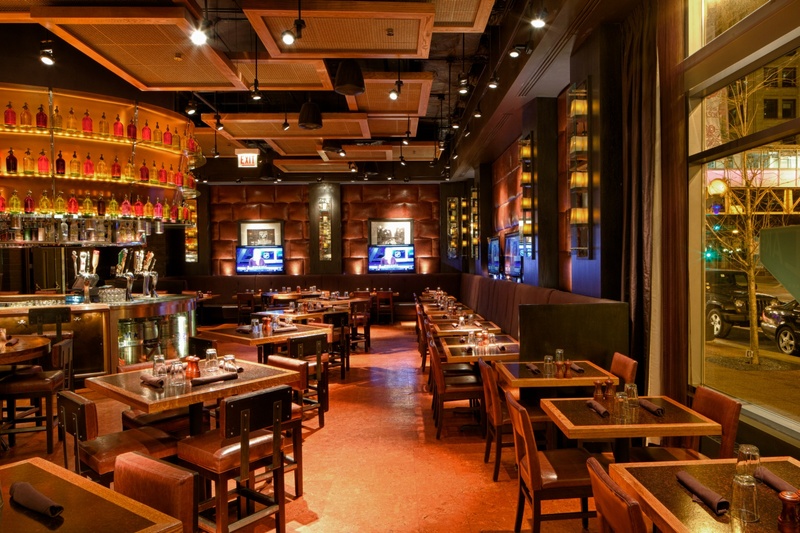 Try something traditional in the authentic Chicago tavern with 16 craft beers on draft and a lovely bistro menu. 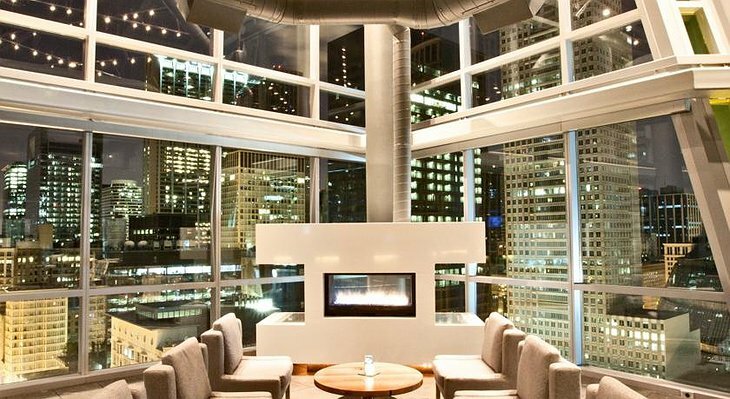 Relax in the private multimedia theatre with reclining seats where you can watch your favourite sports, have a product launch or see a movie. Try the Phoenix lounge for a velvet and cozy experience and treat your friends and family in the unique private dining rooms. 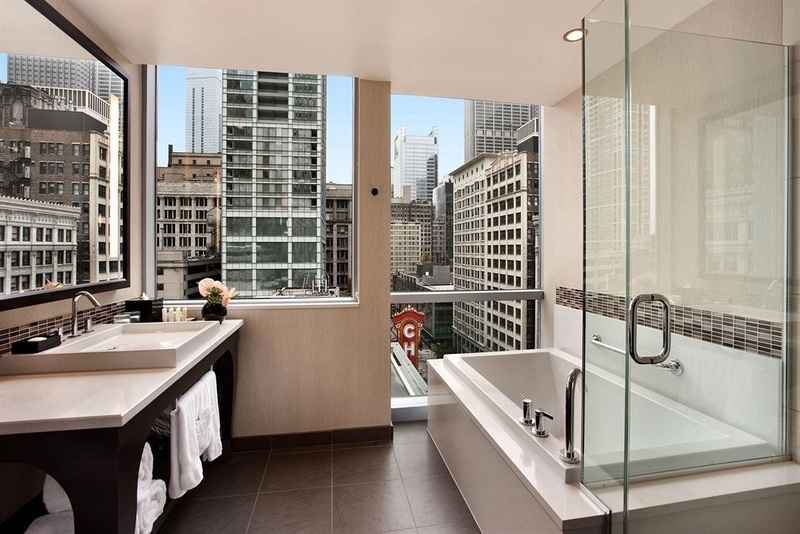 Your room is high-tech with smart phones, 42-inch entertainment centre and iPod docking system while your bathroom has spa-style luxury products. Staying at The Wit is a Chicago experience not forgotten. 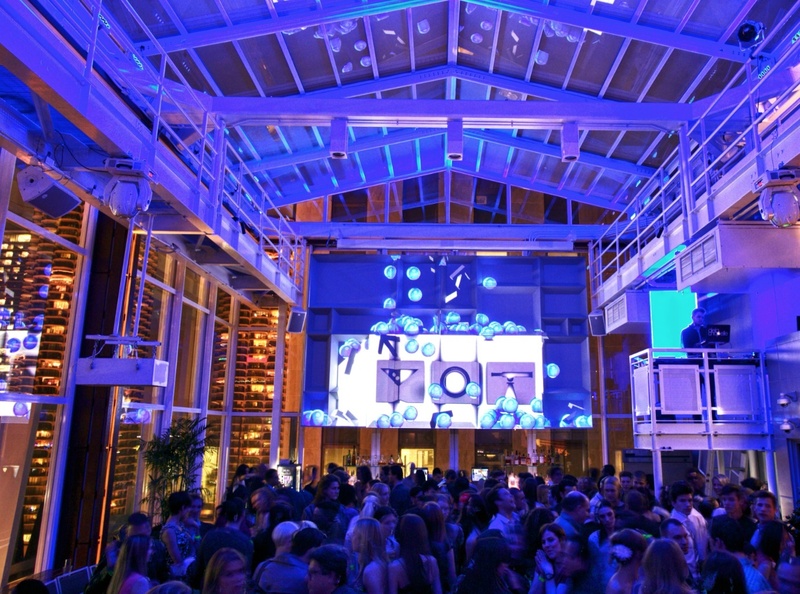 Roof Projection Mapping - DBlock Visuals from DBlock on Vimeo.